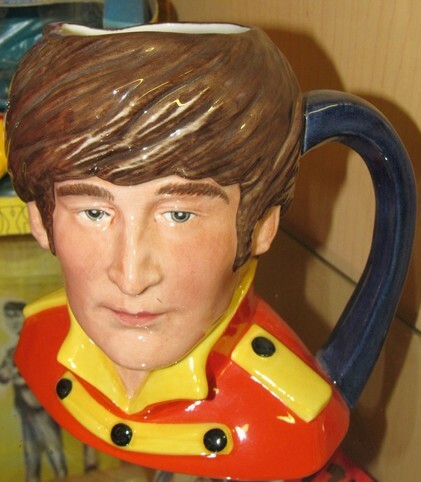 Royal Doulton John Sinclair D6797 Beatles Toby Jug. 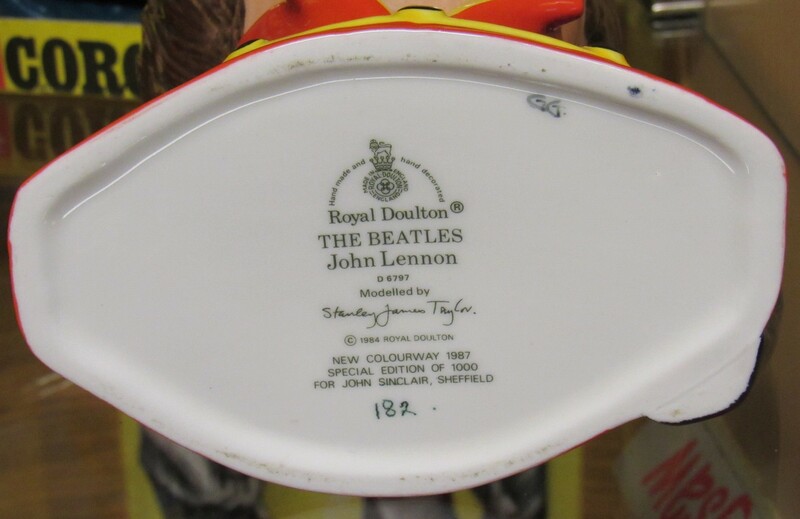 This was made exclusively for the Doulton shop John Sinclair of Sheffield in 1987. 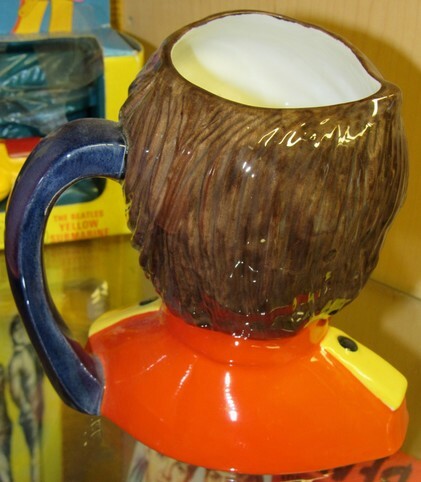 It was a limited edition of 1,000 only.